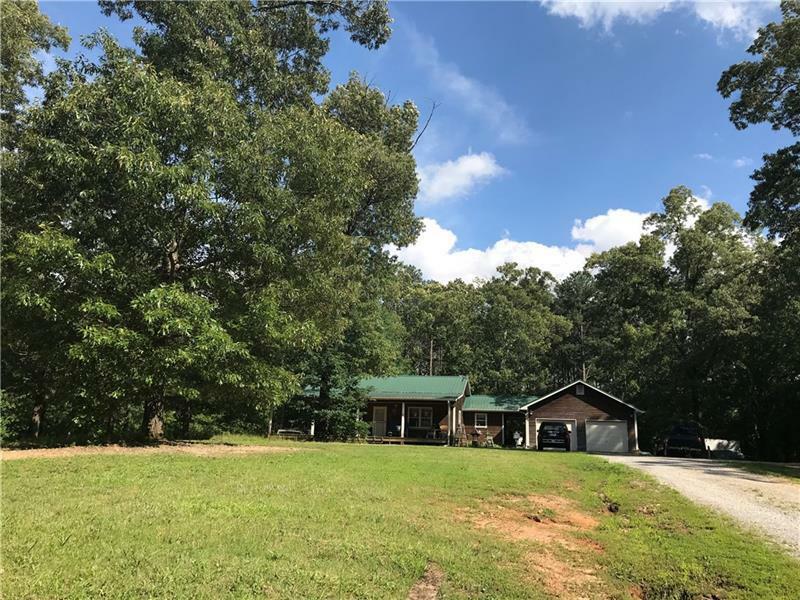 454 Road Frontage on Ga 20 along 3 acres. Property offers ideal layout for office along with breezeway and workshop space. Interior offers hardwood floors and handicap accessible bathroom. Metal roof and wood siding.